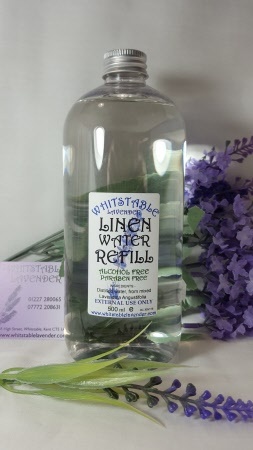 Distilled from mixed lavender flowers for use on bedding or when ironing for that lavender fragrance. 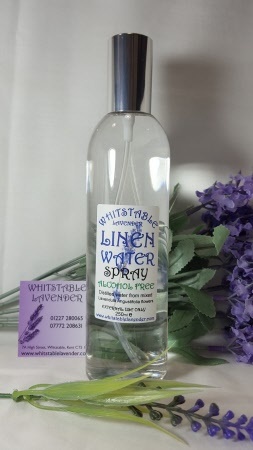 Alcohol Free. 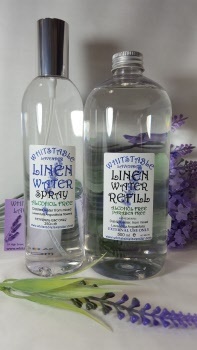 Use the Spray directly on your linen & clothes. Do not use to fill your iron.